​Roy grew up on the beautiful island of Maui, in the Hawaiian Island chain. He left Maui for Honolulu, Oahu to attend the University of Hawaii. 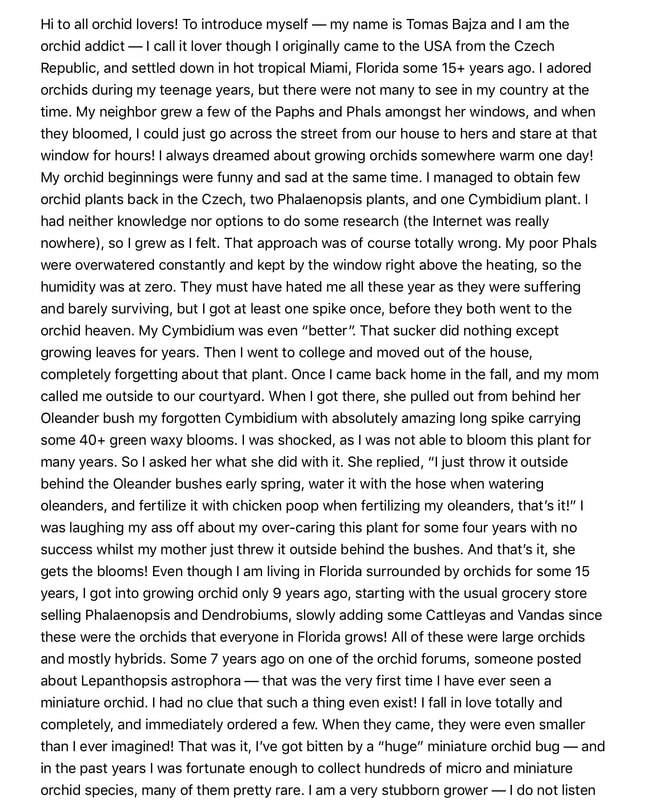 It was in the honors program, that his favorite mentor, Dr. Yoneo Sagawa, introduced him to orchids and the new emerging technology of orchid seed germination and cloning. He eventually earned a Bachelors in Education, to teach Biology. 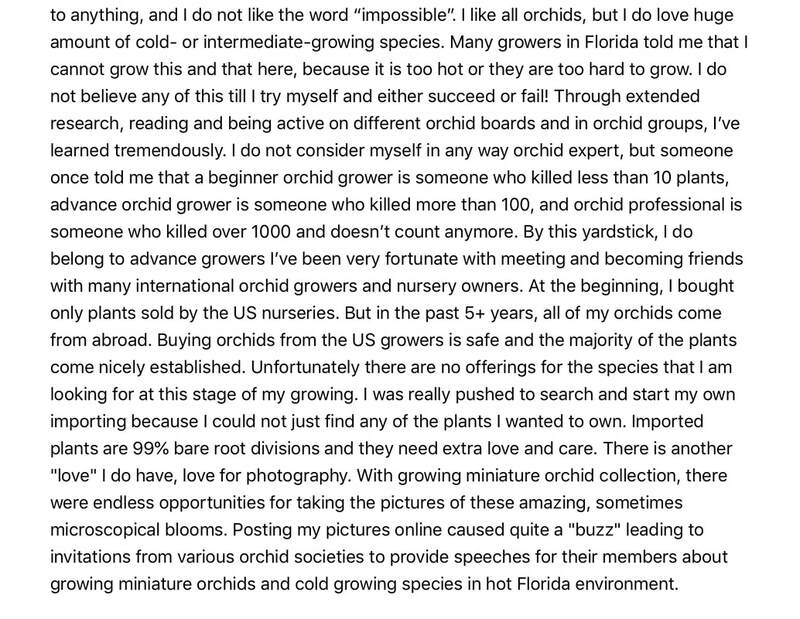 He was recruited to work at an orchid cloning laboratory, E&R Orchids. For seven years he honed his skills in seed germination and cloning. In 1981, he partnered with Harry Akagi to start H&R Nurseries in Waimanalo, Hawaii on the island of Oahu. 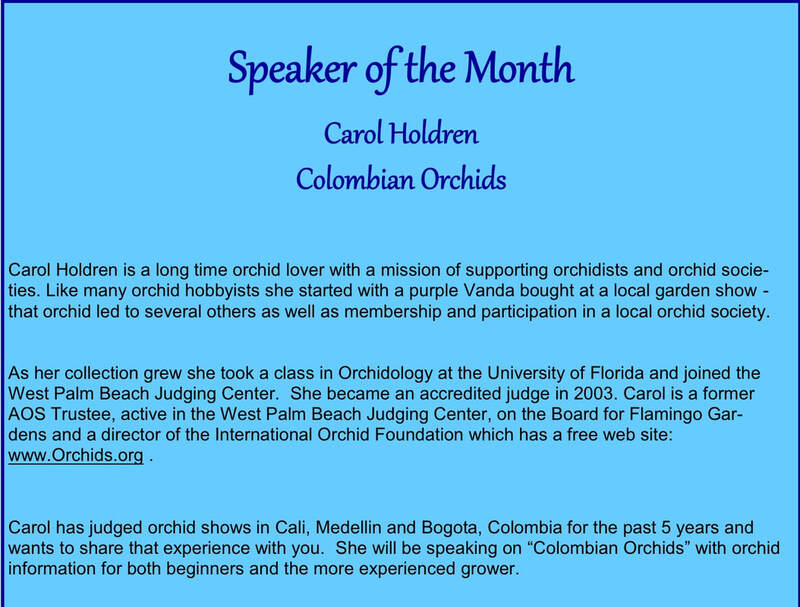 He is an accredited judge for the American Orchid Society as well as the Honolulu Orchid Society. 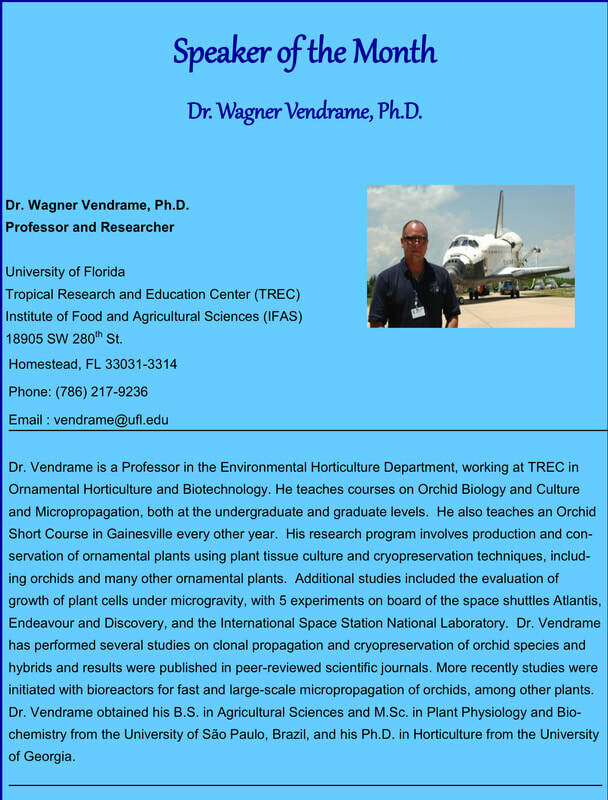 ​Today, he has been hybridizing, cloning, and germinating seeds for more than 40 years. H&R maintains a laboratory to do it's seed germination, and grows orchids under two acres of shade houses. 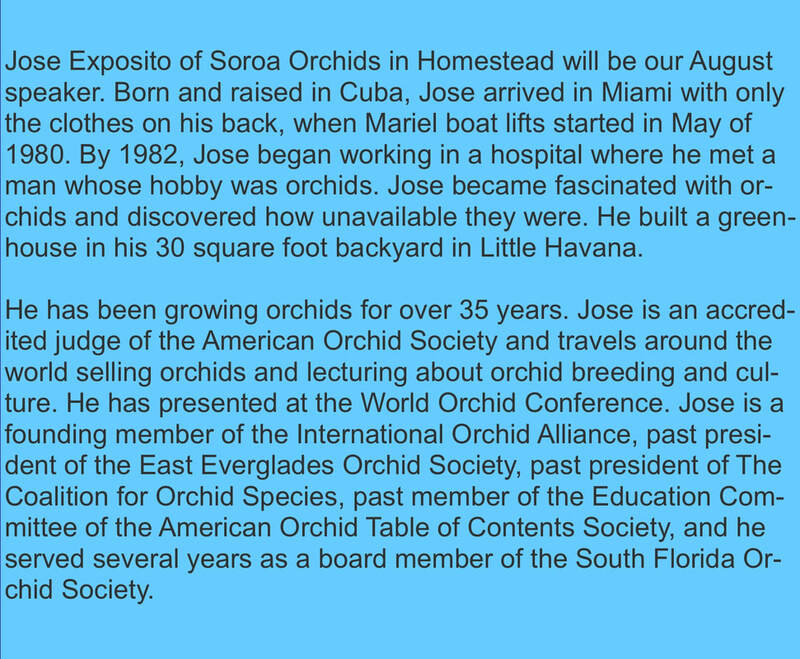 He has been refocusing H&R to excel in the culture of species as well as providing hybrids in the Dendrobium and Cattleya Alliances. 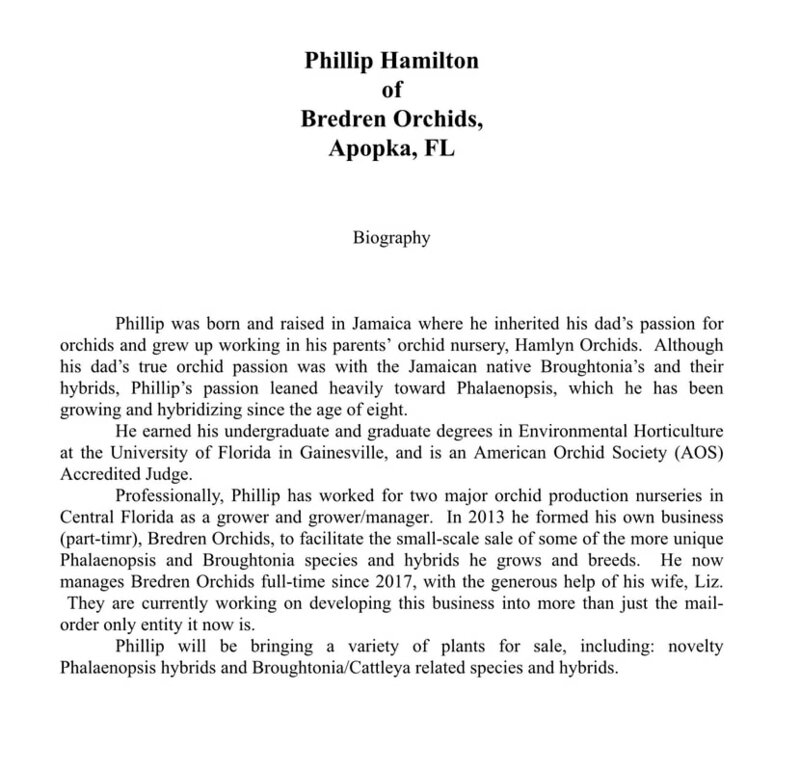 His passion has been the proper nutrition of orchids and the mythical flower booster. He is currently working on a power point program to share his discoveries.